Australia Day – What’s It All About? Summernats – Friend or Foe? 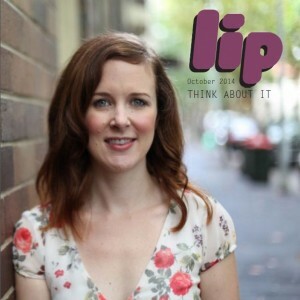 A big hello to all the lip magazine blog readers – this is my first blog, and hopefully won’t be my last. For the last six months or so, I’ve been keeping a sharp eye on the news for election and political news – meaning I haven’t really had a life for about that time….